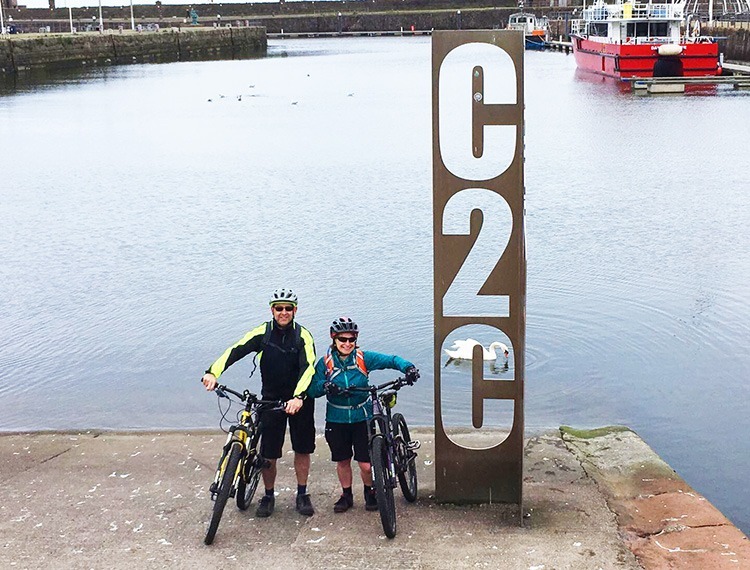 We have a wide range of supported and self-guided coast to coast cycling holidays in the UK, including the C2C / Sea to Sea. 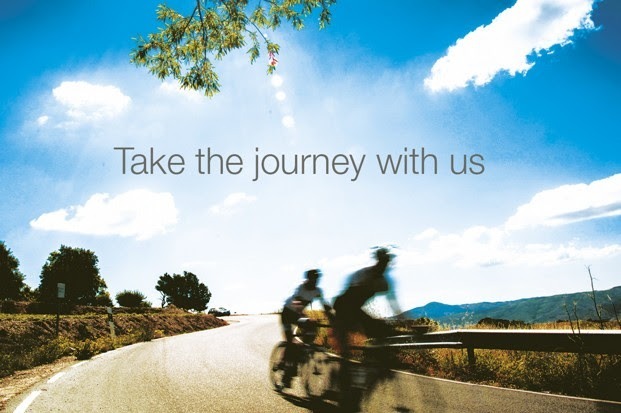 There's nothing like seeing the sense of achievement on your child's face when you finish a coast to coast cycling holiday, which is why here at Skedaddle we are passionate about giving the opportunity to complete one to as many people as possible. 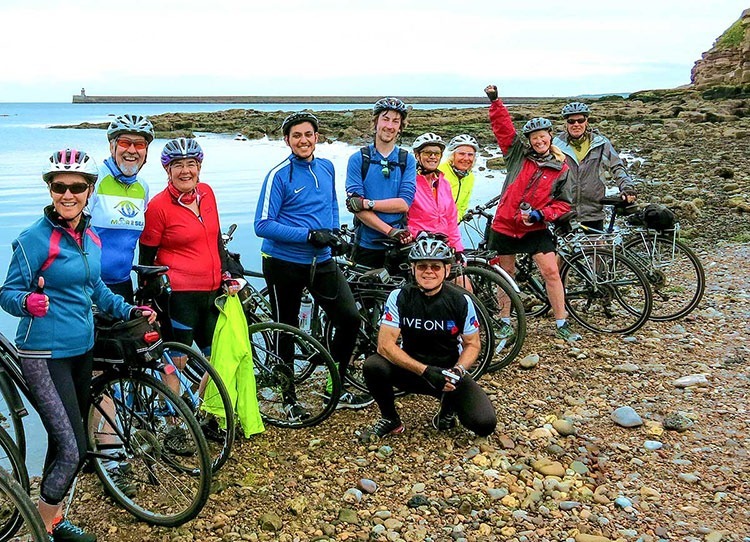 Whether you want to cycle with a group of like-minded individuals with the reassurance of a support vehicle or if you would prefer a little more independence, we have many self-guided holiday options for you and the little ones to cycle the C2C / Sea to Sea and the Hadrian’s Cycleway.